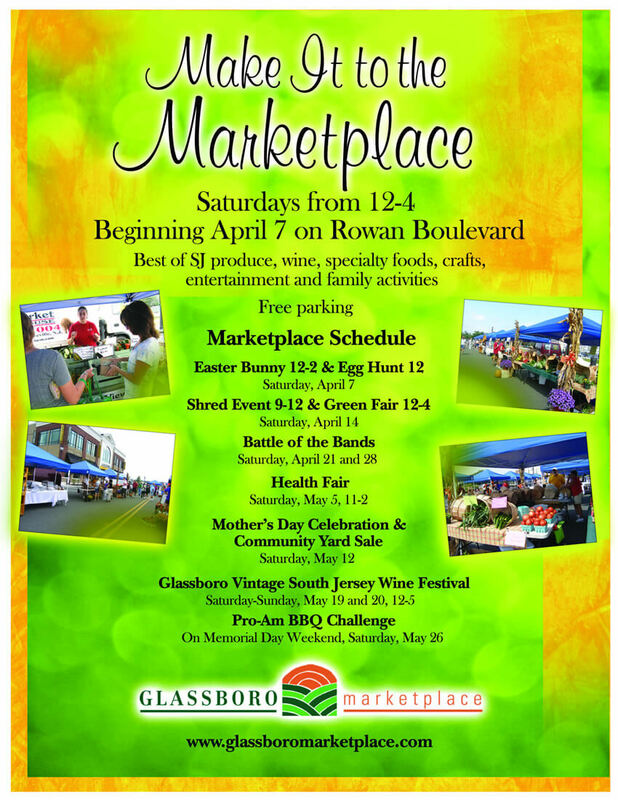 We just finished designing a new poster/flyer for the Glassboro Marketplace. The poster will be distributed across Gloucester County, NJ. Manna Design Works is the Marketing Consultant for the Borough of Glassboro, NJ located in South Jersey, New Jersey. Manna is responsible for the graphic design of posters, brochures, newsletters and mailers for the borough.